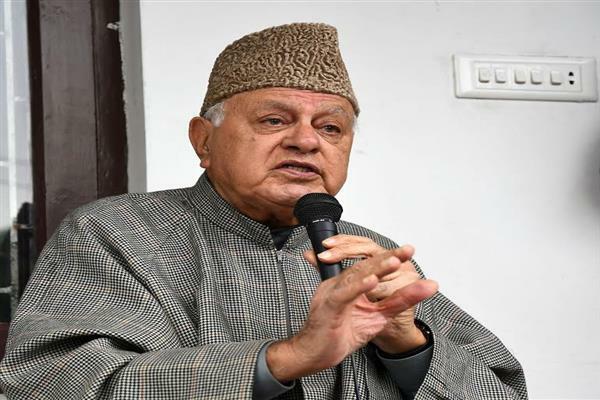 SRINAGAR, MAR 25 : Former deputy chief minister and senior BJP leader, Kavinder Gupta said that Farooq Abdullah should clear the stand of National conference, if the NC stand is Pakistan Zindabad. 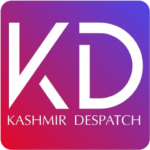 While speaking to News Agency Gupta said “Abdullah should clear stand of NC, if the party stand is Pakistan Zindabad. He should clear it. If not then Farooq Abdullah should apologize”.